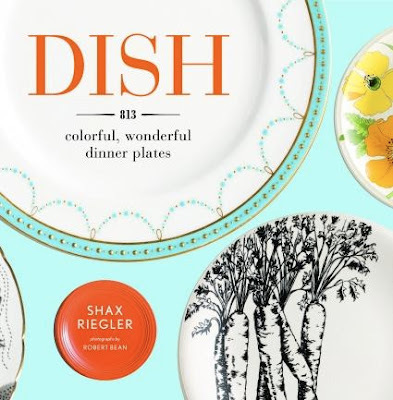 Just received my copy of Shax Riegler's new tome on tableware: Dish. 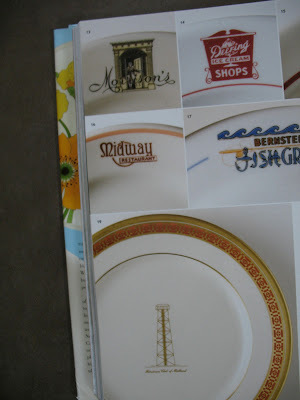 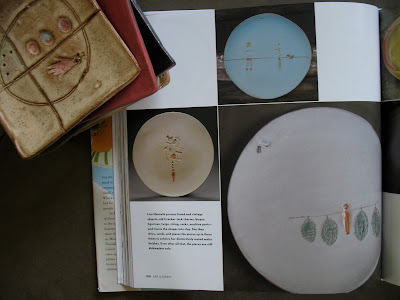 It is a lovely book beautifully put together and a must for any plate collector/obsessor. He carefully chronicles the significance decorated tableware has had historically (he is pursuing a PHD in the decorative arts as a "side" job after all). 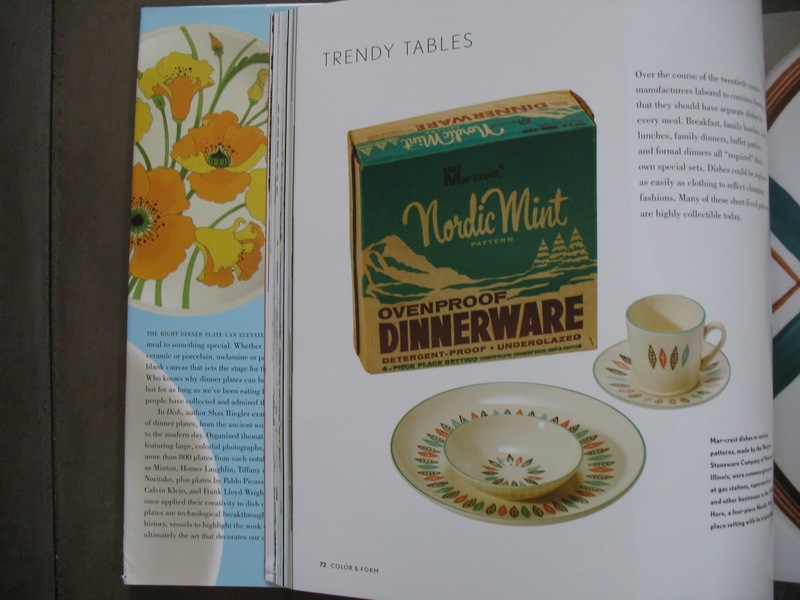 It is just a fun book to own and peruse and respect the place that plates have in our home lives, restaurant experiences and general enjoyment of the food we eat. 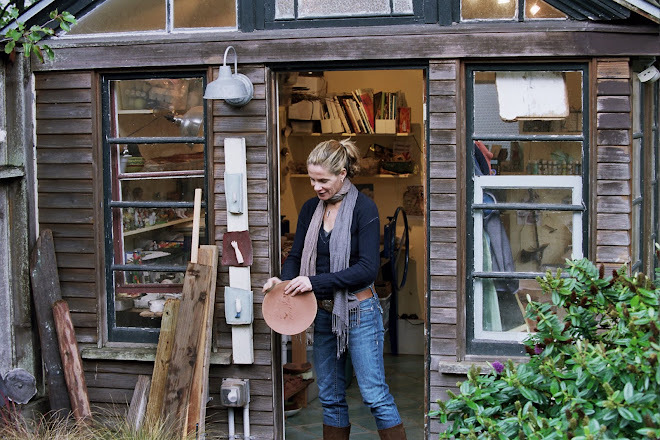 I was honored to be included as a contemporary ceramicist making plates one at a time in a studio setting. 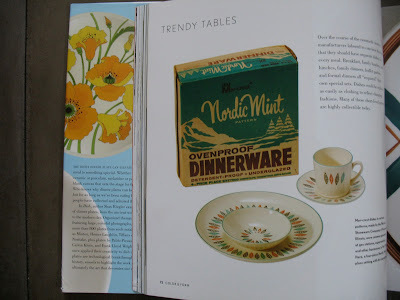 Check out the book here..